The utmost pool game! Deluxe version released! New games, room, tables added! TESTIMONIALS "I really never saw any other billiard games so exact and with so much features..."
Have you felt the thrill digital 3d pool? 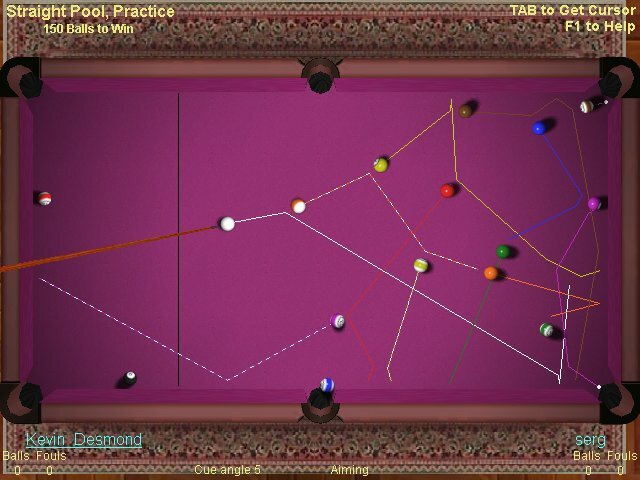 Smooth cue shots, realistic ball movements, the play of light on ivory and bronze, full environmental effects, and a way to talk to your opponents - it's the greatest! 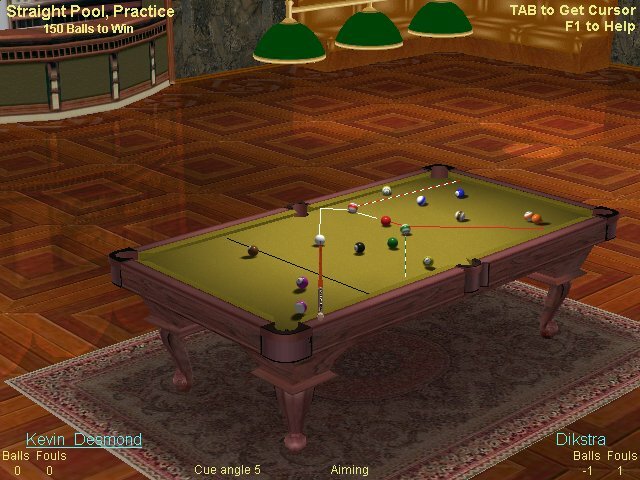 Live Billiards is a comprehensive 3d pool game. 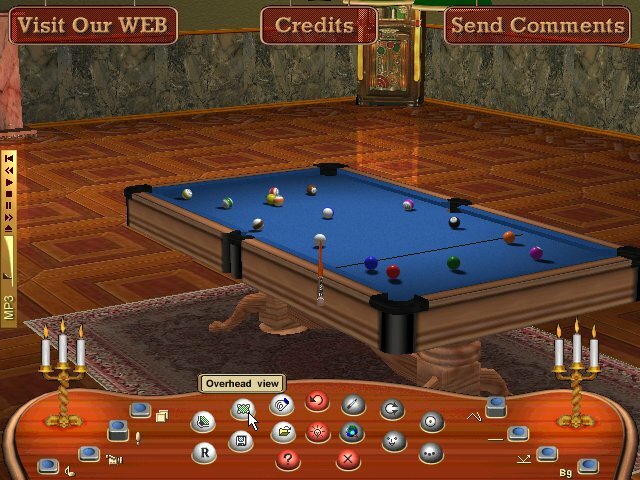 Deluxe version features Straight Pool, 14+1, 3 ball, 8 ball, 9 ball, exotic Pyramid, American, Rotation and DeathMatch games. 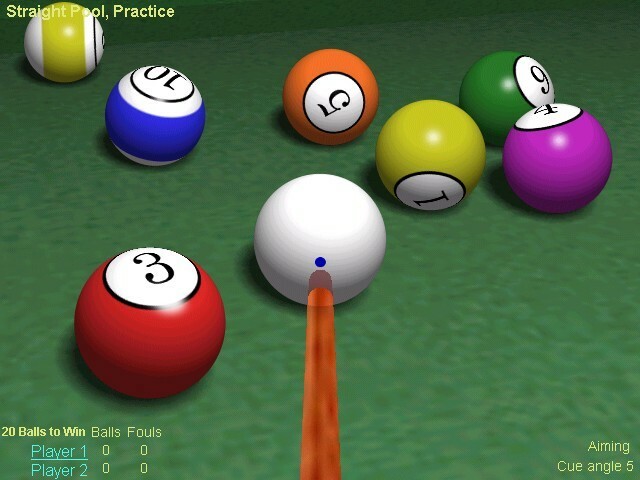 Ball view and physics are perfect and permits to use any English or masse shot. Network mode works over LAN or Internet, supports online competitions, thus maintaining the realism of championship style pool games!
. Immediately get your product after purchase!
. Instant support, top quality, fair refund, no spam, guaranteed fun!